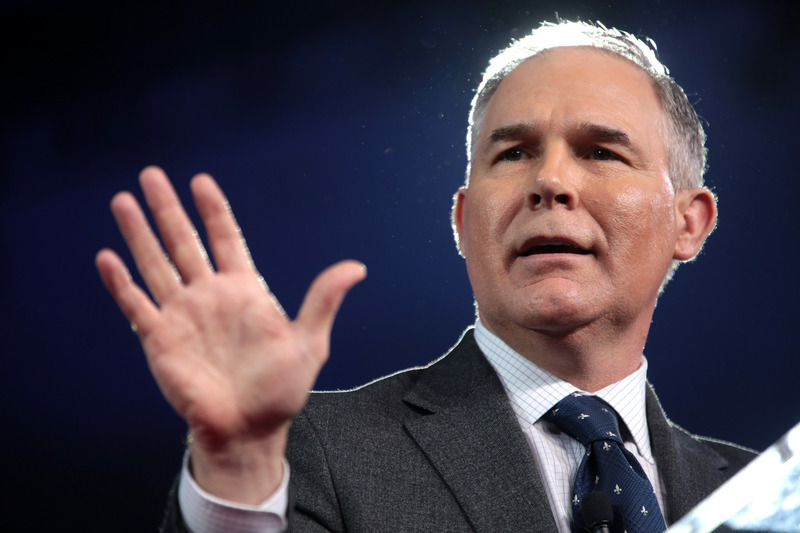 The EPA – or more properly, Scott Pruitt’s EPA – joined with the White House to cover up the growing water pollution catastrophe in order to avoid a “public relations disaster.” Emails reveal a completely political focus on events that Americans have a right to know in order to protect their health. This story is being covered by Politico, CBS, Newsweek, Fortune, Salon, Slate, and many others. Links to these stories are below. In a related story, the EPA threw reporters from AP and CNN out of their national summit on harmful water contaminants on Tuesday. How far will they go to keep Americans in the dark? 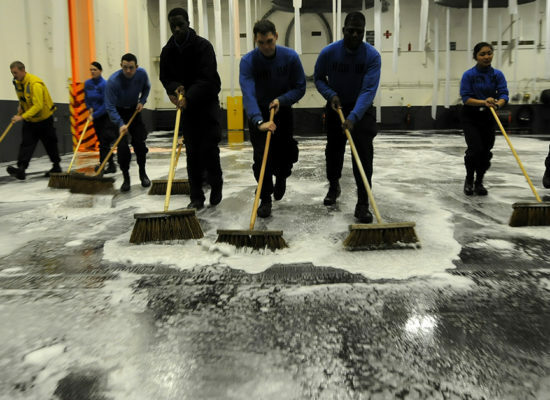 It remains to be seen how this will affect instances of the military, especially the Navy, contaminating water and being pressured to clean up the damage.